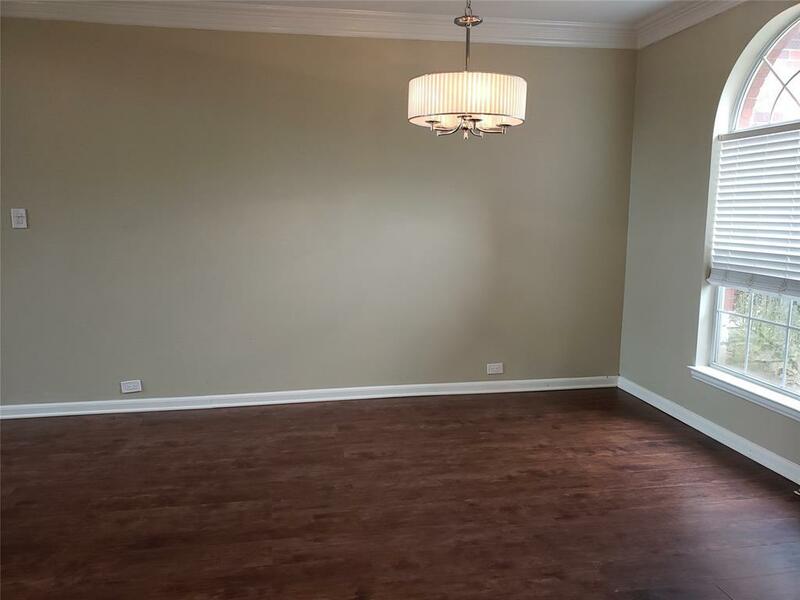 This beautiful home and the Seven Meadows neighborhood offer tons of amenities for a . 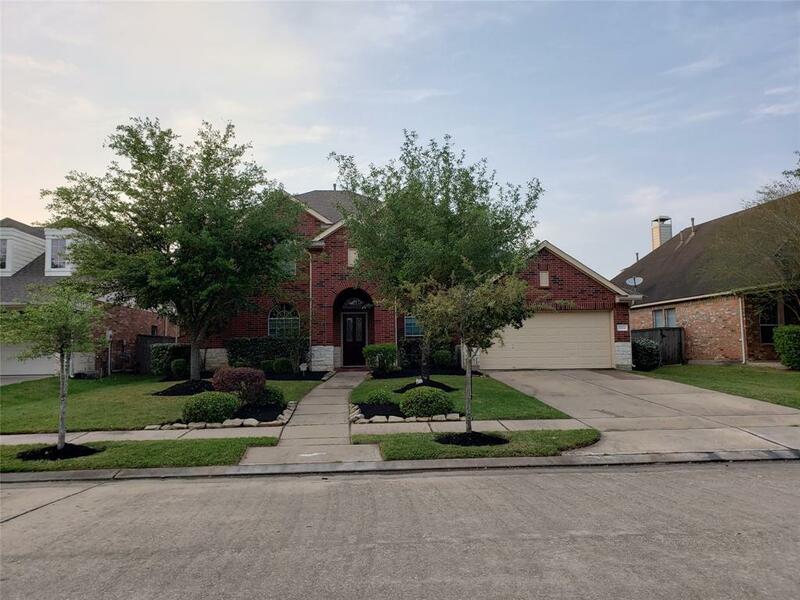 The home has 4 bedrooms, 3.5 bathrooms, formal dining, ample gameroom that can accomodate a pool table, front & backyard sprinkler system, huge master withwalk-in closet, and master bathroom with dual vanities and jacuzzi bathtub with jets. The open concept and high ceiling with a wall of windows provide lots of natural lighting and ventilation, and the 7,500-plus sf. lot size can accomodate a pool or a backyard retreat. 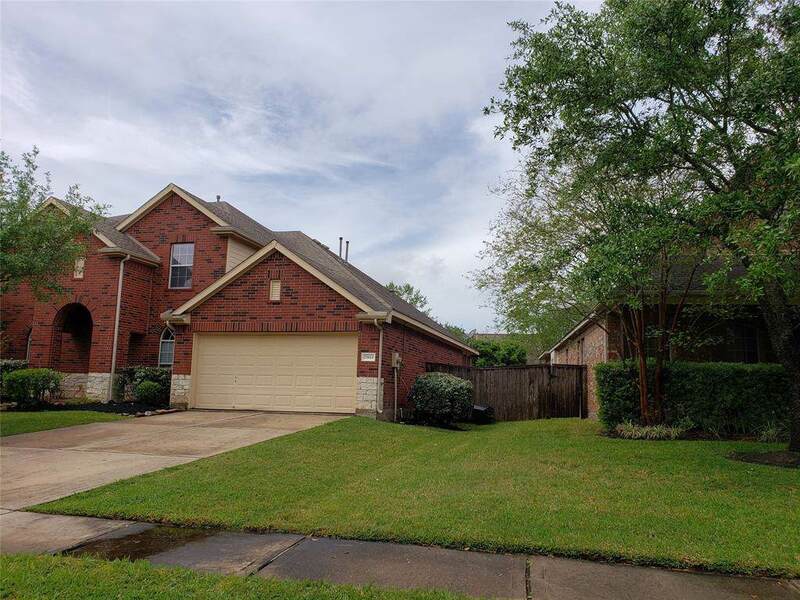 Also, the home has quick access to several freeways, including 99/Grand Pkwy, West Park Toll Road, and I-10 Frwy, reducing your commute time to the area's economic drivers like downtown Houston, Katy Mills and the energy corridor. 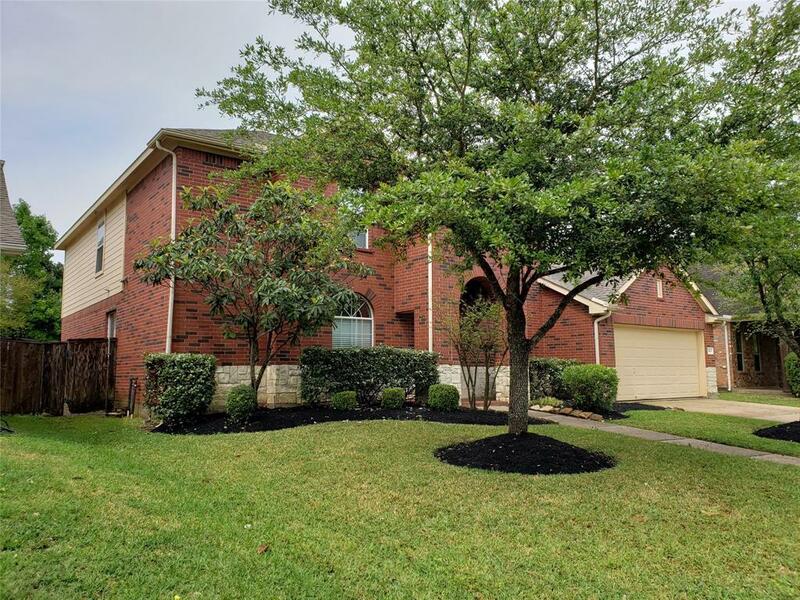 Walk to the elementary schools, wallking trails, Central Park and tennis court and to tons of nearby businesses, including HEB and Home Depot. Call and schedule your private tour today. Management Company Seven Meadows Community Assoc.